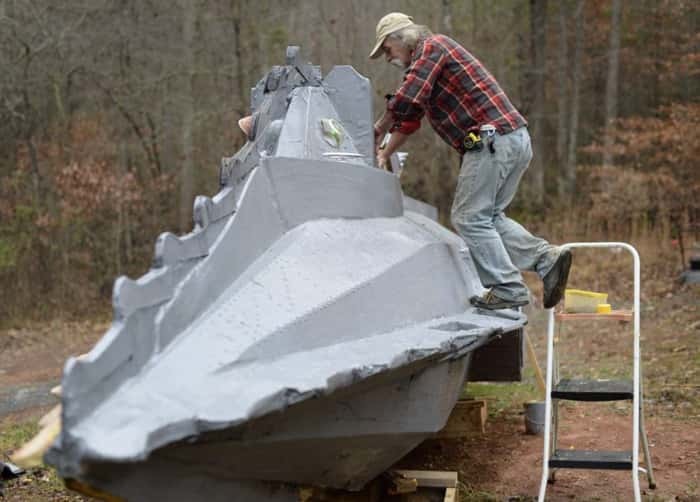 A 56 yearold enthusiast has constructed a 36ft long, awesome Nautilus replica. For those who did not know already, the Nautilus is the submarine featured in "20 000 Leagues Under the Sea" by Jules Verne. 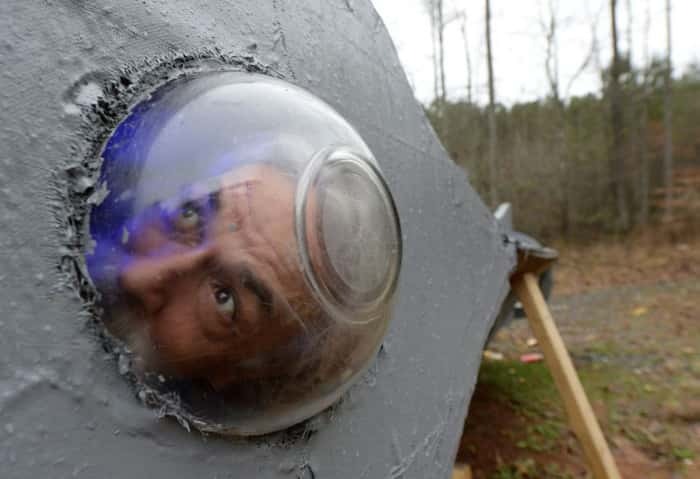 Danny McWilliams built the replica at his home which is located in Ellijay, Georgia. Mr McWilliams is a long time fan Disney's "20 000 Leagues Under the Sea" movie and this is where he got his inspiration. 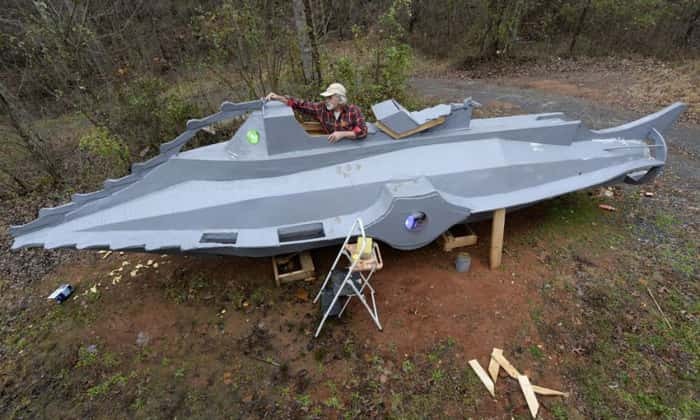 He has spent approximately a year working on the replica and he is almost finished. 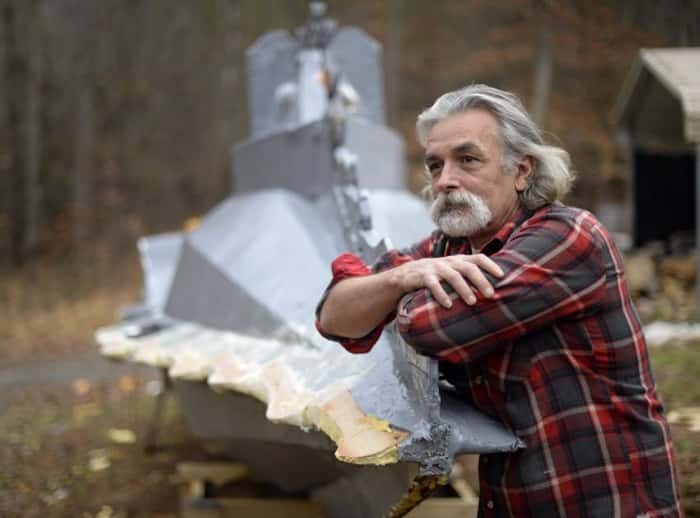 The replica is not seaworthy, it is intended to be a model of the submarine only.